We take the Crosshairs Radio show on the road, once again, for episode 38. 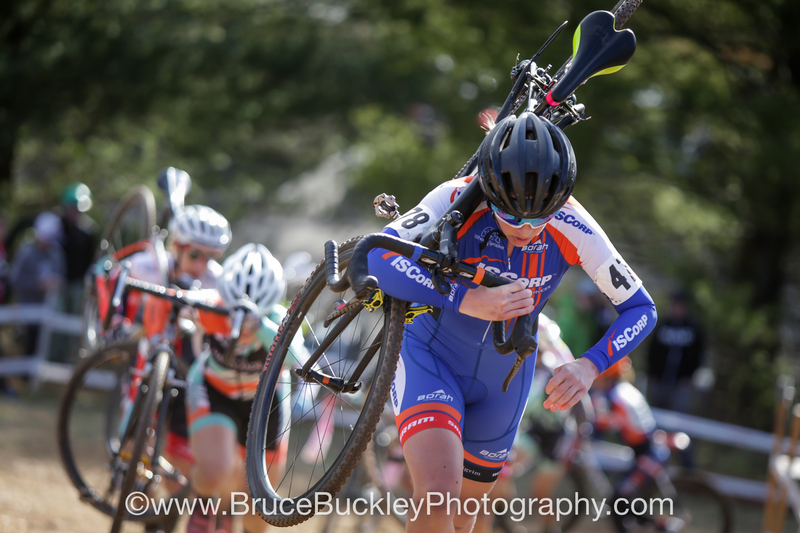 This time, to the Twin Cities, where I sat down with Nicole Mertz for a conversation that ranges from her first race ever on a single-speed cyclocross bike, that culminated in a stars and stripes jersey, to a bit of controversy surrounding her road racing season. We talked on my in-laws porch in St. Paul, Minnesota, which means there’s a bit of ambient sound, including dogs barking and kids playing, but the conversation is loud and clear. So grab a tall glass of iced tea (unsweetened), find a porch and a rocking chair, and settle in for the show. You can check out Nicole’s graphic design work at nicolemertz.com and follow her on Instagram at @mertz019.